New and improved policies have been set forth to stimulate immigration to Canada. 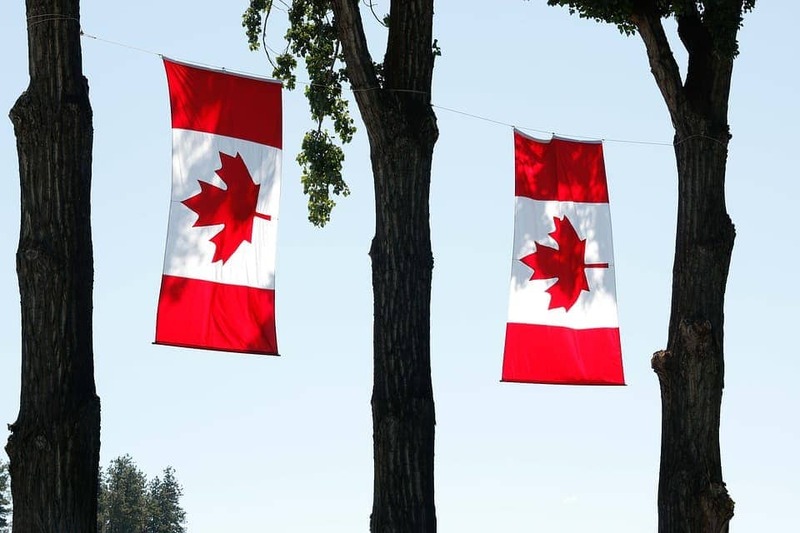 Since June 2017 Citizenship and Immigration Canada (CIC) has introduced a new calculation system that grants additional points for certain Immigration programs. 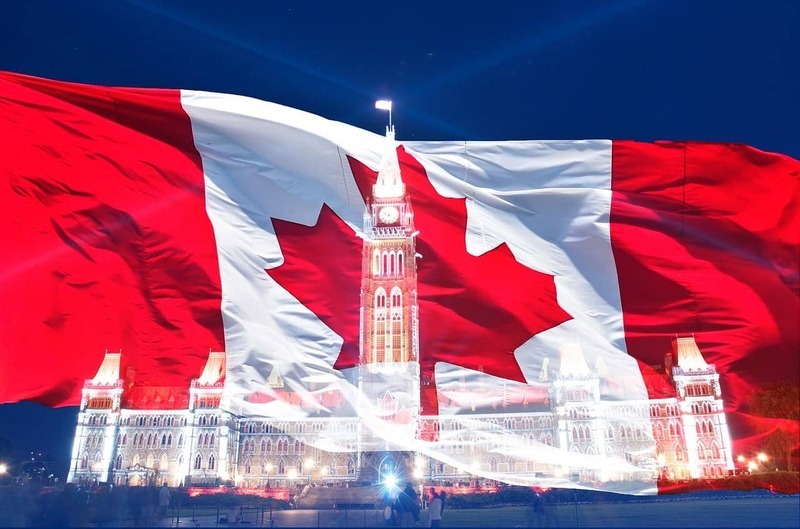 The “Express Entry” program is made to select the suitable candidates according to the eligibility and admissibility requirements of the Canadian government for permanent residence in certain programs in a time period of six months or less. Invitation rounds are conducted twice monthly on average. Each month more and more new applicants enter the invitation round, many of whom are clients using ItsCanadaTime’s services in filling out and submitting the applications in an efficient and precise manner. So which parameters and programs does Express Entry focus on? The more outstanding the applicant in one of the programs, the more likely they are to be selected from the pool. After being selected from the pool, candidates will have 60 days to submit their completed application for permanent residency. A regional or commonplace designation. 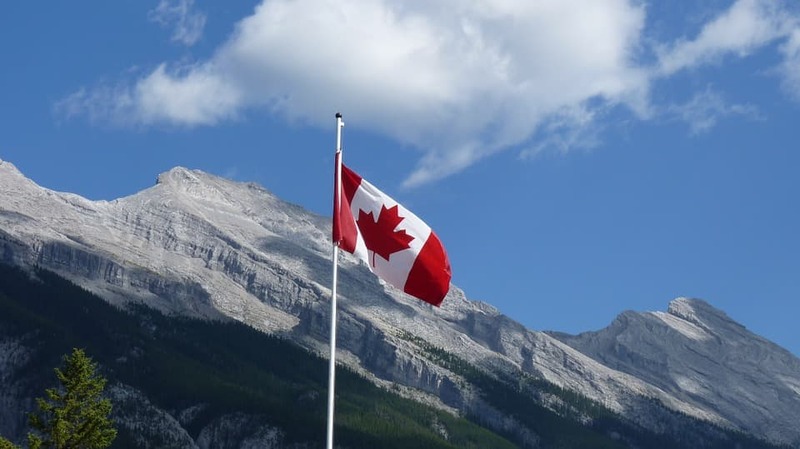 Experience and adaptability – anything a candidate can use to prove they will be able to settle in Canada (for example: a dedicated savings account to be used to purchase a home in Canada). A direct selection of skilled workers. Candidates that will be given enough extra points and are underpinned by the Labor Market Impact will be welcome to become a part of the qualifying draw. If your employer needs assistance at any stage of the process, our experts will be delighted to assist them directly and assure all the paperwork is filled out to perfection. Create an immigration profile that meets all the requirements of Express Entry. Remember to prominently display your work experience, language proficiency, verified diplomas, degrees and certificates, your registration confirmation from the Canadian Job Market, and any other element that can increase your Express Entry score. Once completed and submitted, your profile will be added to the candidate pool. While you may not be selected, the profile remains in the pool for future invitation rounds. During this time, your situation might change (for example – you might graduate, you might get a job, etc), which would improve your score. When possible – amend your profile to your advantage. JOIN OUR 25,000+ SATISFIED IMMIGRANTS!